What is the auto-save feature? 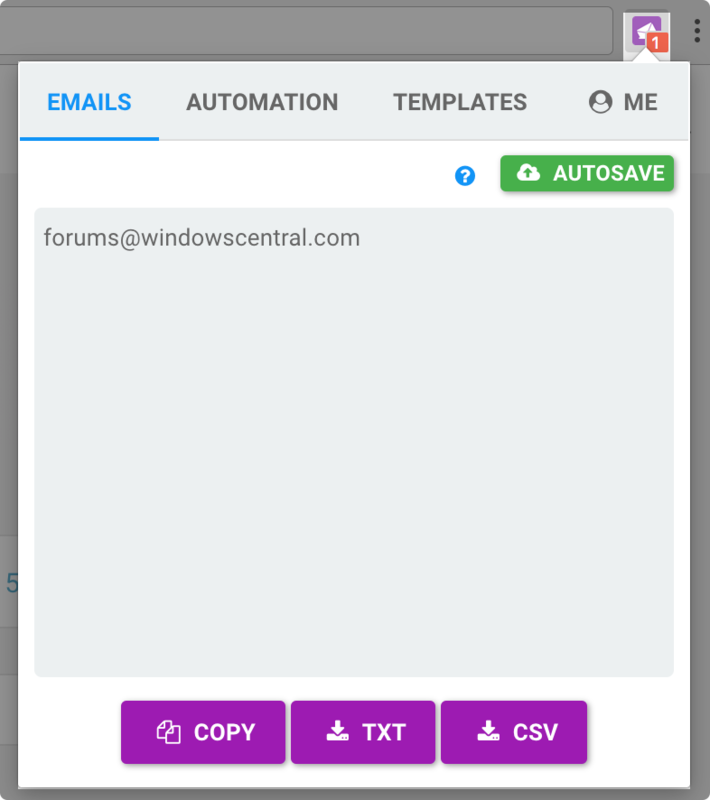 When the autosave feature is turned on, the email addresses in the web page will be automatically saved to the cloud. You can download the CSV at any time. This feature is only available to premium users.